For reliable, skilled, painters and decorators in Dalbeattie, Kirkcudbright or the surrounding local area, then contact MacAulay and McKie. 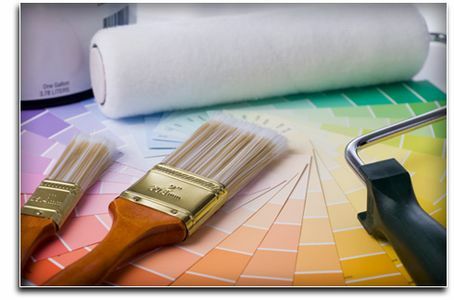 A member of the Scottish Decorating Federation, we pride ourselves on providing a professional quality finish to any decoration project we undertake and proudly boast an excellent reputation with our clients throughout Dumfriesshire. Established since 1892 we are committed to providing customer satisfaction with no job being too big or small. 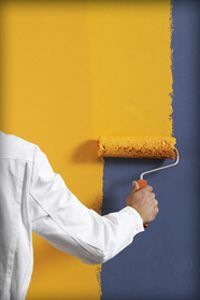 Whether it’s to create a fresh exterior paint finish to your home or to complete a whole new look to the interior of your property including wallpaper hanging, coving, and painting, you can confidently rely on MacAulay and McKie to see the project through to completion to the highest standard, exceeding your expectations. Let us make your ideas into a reality and contact us today; you can call on the telephone number at the top of the page, or alternatively send us an email through our contact us page.